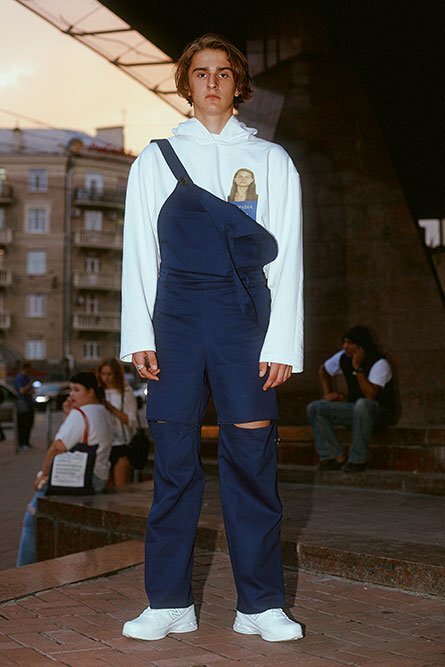 Probably the most internationally-renowned Ukrainian designer, Anton Belinsky was nominated for the LVHM prize in 2015. 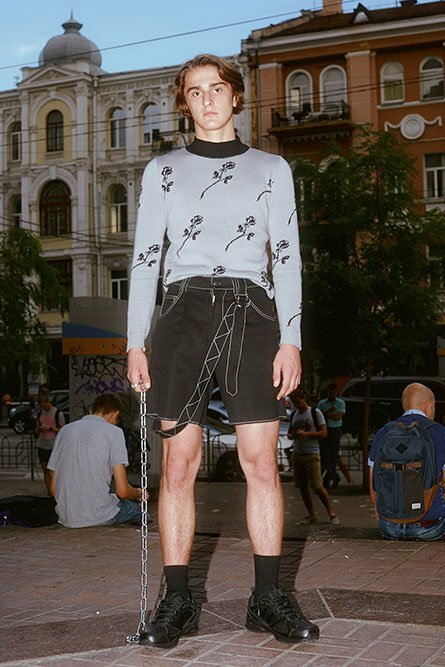 His collections reflect the rebellious and free spirit of contemporary Kiev youth. 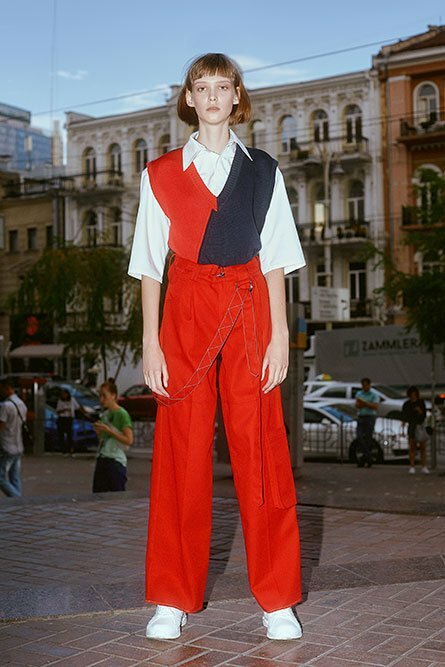 Both a romantic and a revolutionary in the eyes of the emerging generation, he is no stranger to bold colours, loose-fitting silhouettes and uncompromising statements.